Increase your head of hair every time that you desire in 1 minute and get back to your usual hairstyle in 2 seconds? You have found the right product! Maximum freedom and handiness for your new Look! 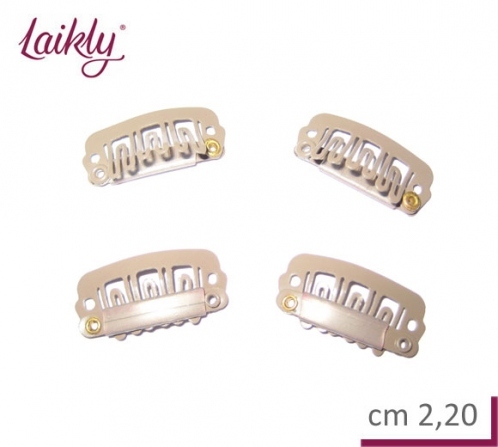 These practical Clip Extensions can be worn for indeterminate periods as they do not cause any kind of bother, also in particular situations as for example at the swimming pool, at the sauna or during the sleep! You can realise partial or total extensions depending on your needs! They have an innovative structure characterised by a ultra-thin keratin section, colour on colour, a very particular shape that allows it to adhere to the head in order to not create annoying thicknesses and everything is realized with 100% Remy Quality human hair. 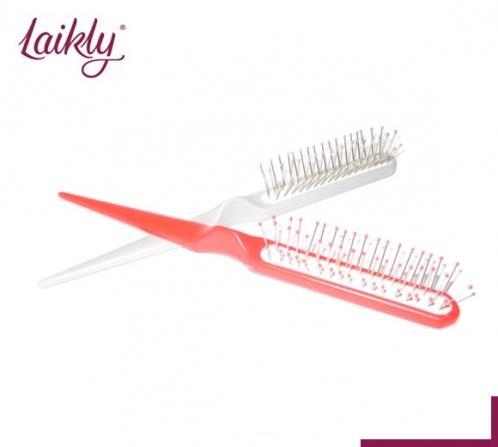 Application to own hair in the desired point through practical Clips!